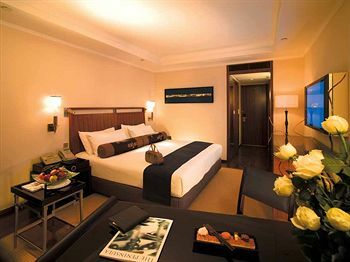 Deluxe Class Traditional Hotel. 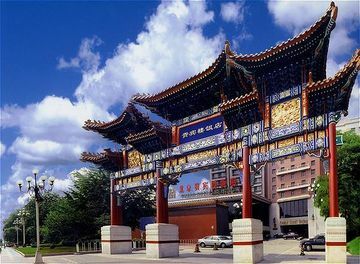 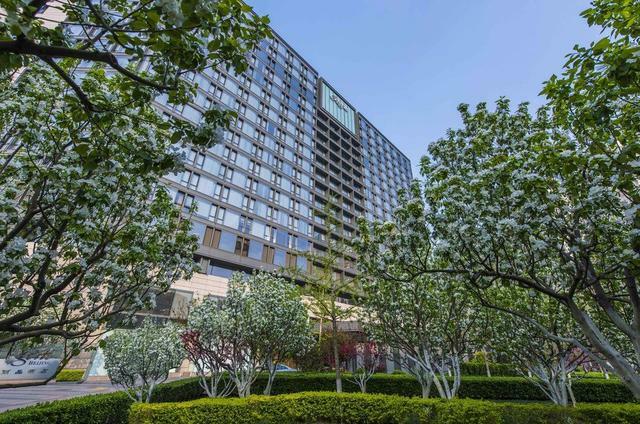 The hotel is situated in the heart of the city center, on Beijing's main thoroughfare, the East Chang'an Avenue, overlooking the famous Tiananmen Square and the Forbidden City. 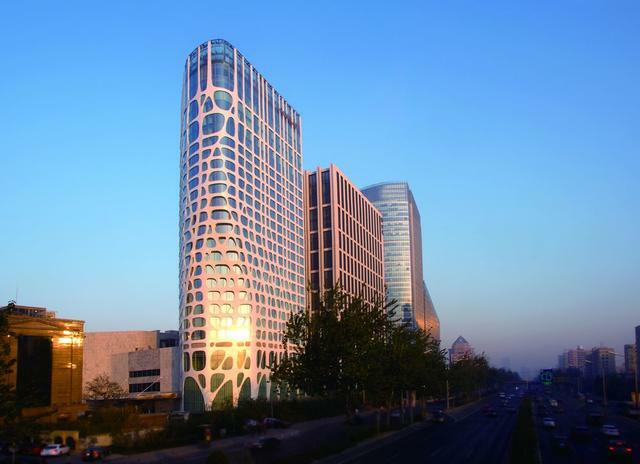 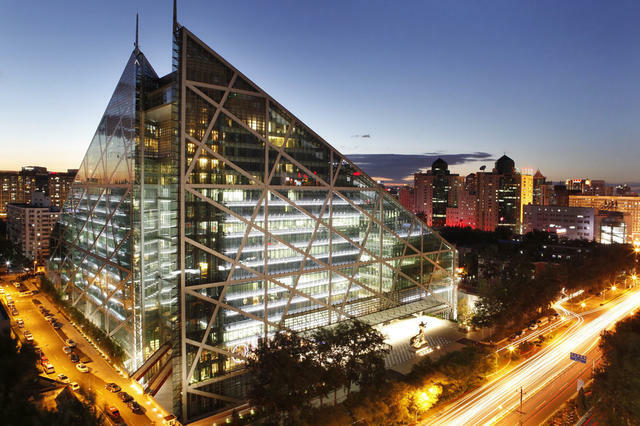 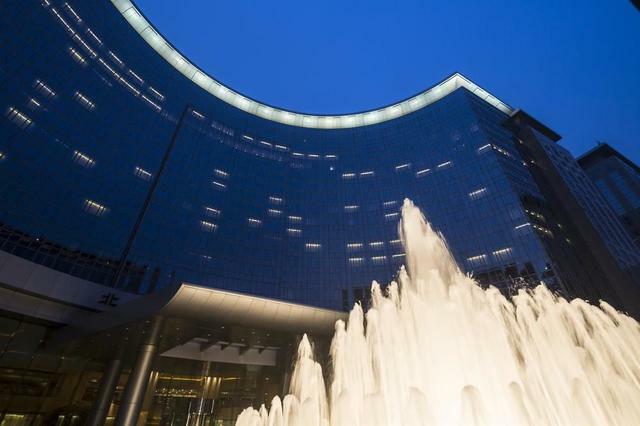 The capital's premier shopping district - Wangfujing is only steps away. 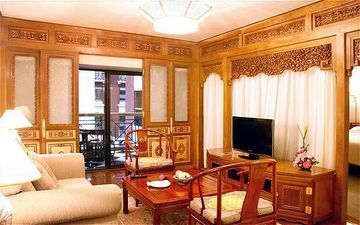 Superior rooms are large in size and elegantly arranged with furniture made of pear-wood against a background of classical calligraphies and paintings filled with the sentiment of ancient China. 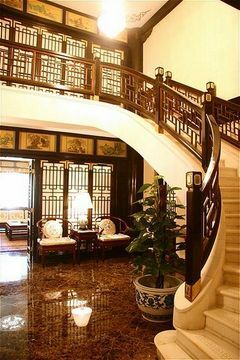 Archaic Chinese calligraphy and painting that radiate an elegant traditional Chinese appeal. 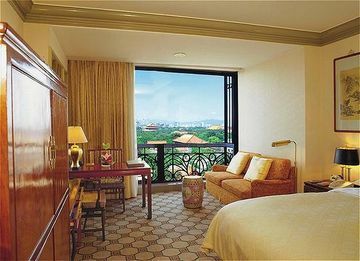 All rooms have bathing facilities in marble and brass.Some of rooms have Changpu River Park view. 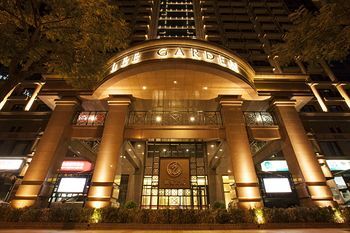 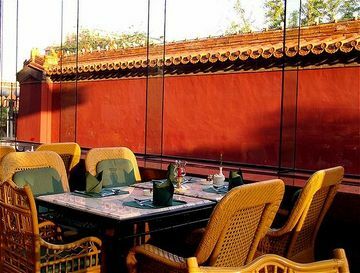 The hotel features several famous restaurants, a cafe and a bar, serving international and Chinese cuisines including the award winning Cantonese dishes. 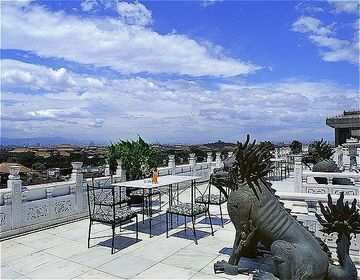 The rooftop bar offers drinks and light dishes in a gracious setting and comfortable atmosphere, not to mention the bird's-eye view of the splendid ancient city. 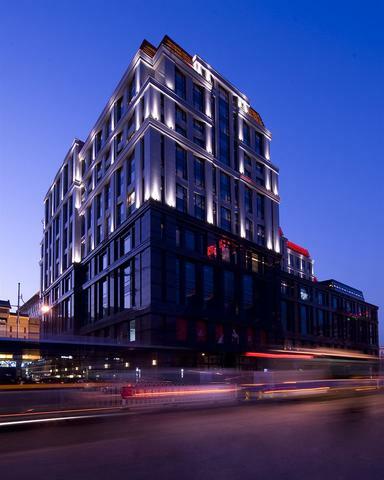 The hotel is a mid-rise building with red walls and brown glass windows. There is an entrance in front of the hotel with traditional Chinese roofing in red color. 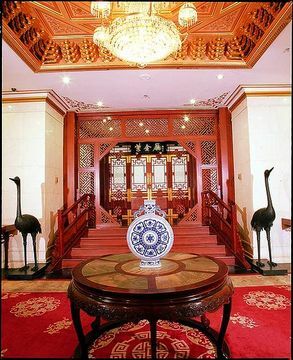 The medium sized lobby is elegantly decorated with marble floors, chandeliers, paintings and antiques in a classic Chinese taste, which brings forth the essence of Oriental culture. 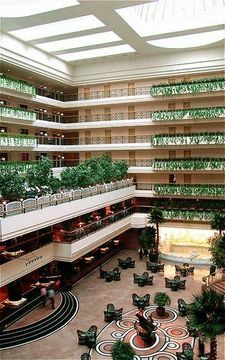 Every corner within the hotel highlights royal elegance, the luxurious materials, the splendid color and the decoration as well as the delightful service. 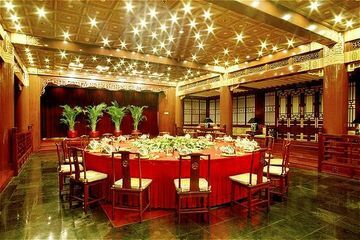 It reflects the regal atmosphere and splendor of the Imperial Residence in the past. 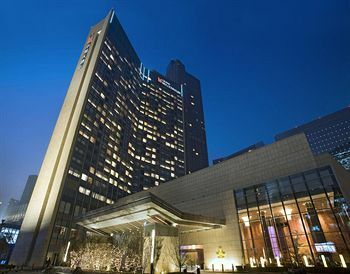 The hotel ranks among the best as a member of the Leading Hotels of the World and the Small Luxury hotels of the World. 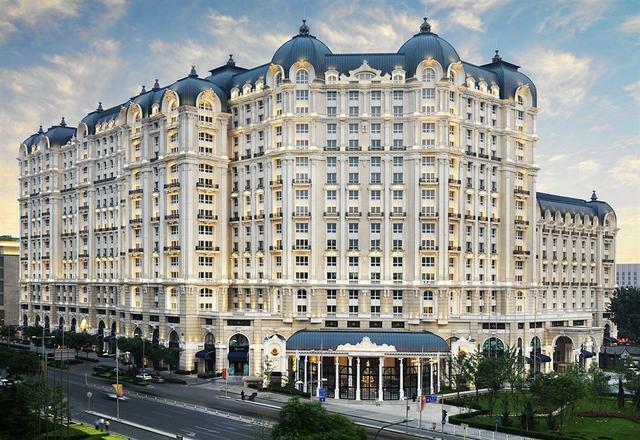 It was also awarded the five star diamond award by the American Academy of the Hospitality Science.